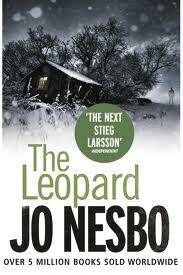 Every beautiful city has a little crime to solve, and Oslo is no different – except they have Harry Hole! Nordic noir, a type of “Scandie lit”, refers to the literature genre of Scandinavian crime fiction. According to the British paper The Independent, “Nordic crime fiction carries a more respectable cachet… than similar genre fiction produced in Britain or the US”. Language, heroes and settings are three commonalities in Nordic crime fiction, which features plain, direct writing style without metaphor. 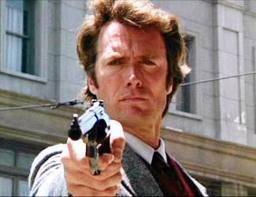 HARRY HOLE – THE NEW DIRTY HARRY! 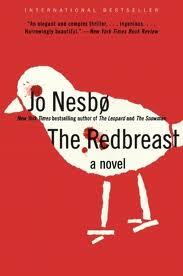 Years later, Detective Harry Hole has to try and solve one murder while preventing another…. This book, to me, had the most Norwegian historical background that may not resonate immediately with noir fans…since I didn’t start with this book, I noticed it more – it’s really good once you get past that aspect of it…but if you are a bit less willing to absorb it right off the bat, I’d say go straight to the next book…or if you really want to drop into the middle of the madness, start with “THE SNOWMAN”! Grainy CCTV footage shows a man walking into a bank and putting a gun to a cashier”s head. He tells her to count to twenty-five. When he doesn”t get his money in time, she is executed. 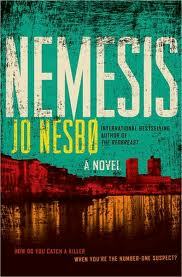 Detective Harry Hole is assigned to the case. While Harry”s girlfriend is away in Russia, an old flame gets in touch. He goes to dinner at her house and wakes up at home with no memory of the past twelve hours. The same morning the girl is found shot dead in her bed. It”s a sweltering summer in Oslo when a young woman is found murdered in her flat. 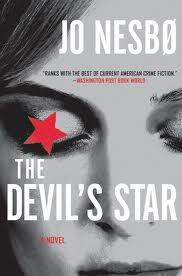 One finger has been cut off, and beneath her eyelid is a tiny red diamond in the shape of a five pointed star. 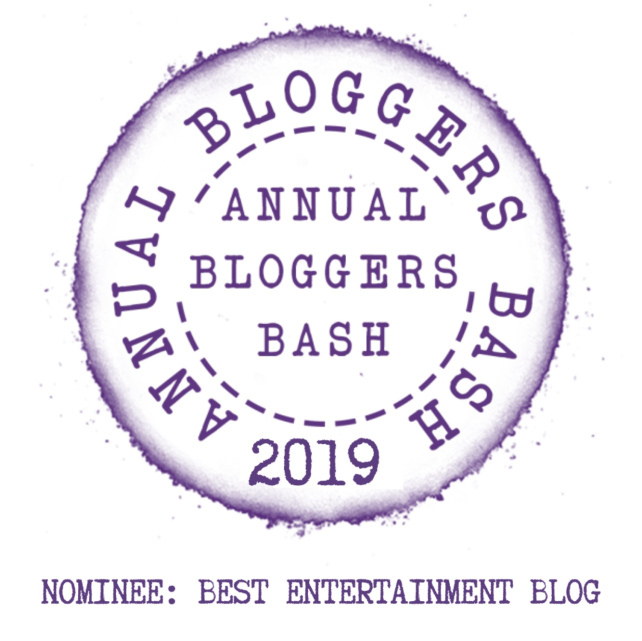 Detective Harry Hole is assigned to the case with Tom Waaler – a colleague Harry suspects of running an arms smuggling gang and of having murdered his partner – and initially he refuses to become involved. 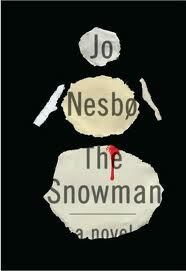 This was my first Harry Hole novel, and I was HOOKED – Nesbo really knows how to tell a compelling story! There is a new release in Europe right now, so we are still a book behind, but there is plenty to catch up on! ‹ Kingpins! Slimeballs! “The Dude”! Let’s Go Bowling In The Movies!